This is what we do day in and day out our knowledge and contacts mean that we can ensure the best rates and best service. 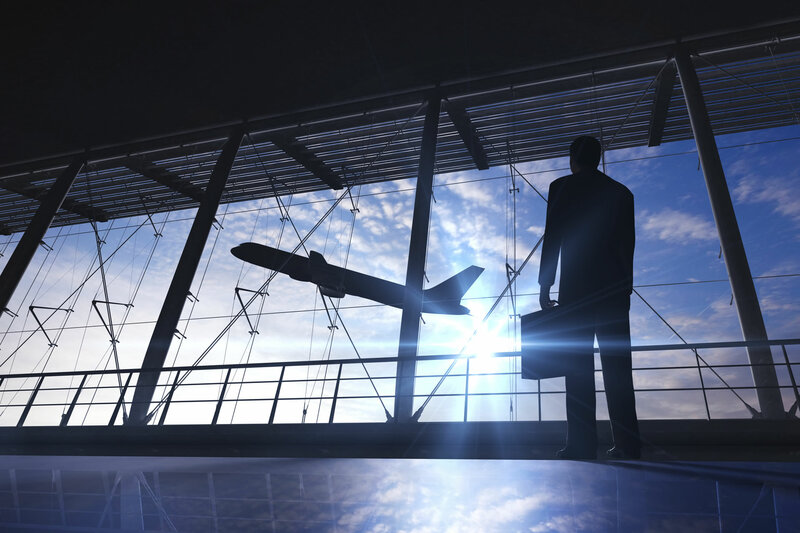 We provide dedicated travel professionals to care for your organisation providing your own out of house travel management department. Booking through Destinations will give you centralised, live availability and pricing on over 400 of the worlds scheduled airlines, together with a number of low cost carriers like Easyjet and Flybe. With so many options, we guarantee you access to the lowest published airfares for the standard of cabin you require. Obtaining the lowest fares is not just about pushing a button. As you would expect, we know how to exploit fare rules. Furthermore, we know the airfare market intimately and will obtain airline pricing from reputable sources not widely known. It’s one of the reasons why our customers can rely on us to save them money. With global access to 230,000 hotels and being part of various hotel buying consortiums, booking through Destinations gives you discounted pricing of up to 40% on most high quality 3, 4 and 5 star hotels. Our global hotel purchasing membership means that we will find accommodation even at times of major events. • Comparing rate information with best available on the day. • Holding and confirming rooms. • Arranging credit if your traveller cannot pay directly. • Tracking bed night information for group savings. Research by Passenger Focus, the independent consumer watchdog, has revealed that, “A third of employers said they are not happy with the price of the train ticket – 35 per cent said it was too expensive. Given the findings, it’s not surprising that many organisations are turning to Destinations to help save rail costs. Did you know there are a number of different ways to price a journey? If you’re relying on station staff or your regular travel agent, then you’re probably being quoted standard pricing. Booking simple point to point rail fares has never been easier with our rail self booking tool, Evolvi. By registering an account with us, you can immediately access the UK rail networks timetable and fares information from your desk top. If you'd like to view fare details using our Rail Booking Tool then click here, you'll need to enter the Username "rail@destinations.co.uk" and Password "destin1" to access this site. You can then view train times and prices. Should you wish to place booking on line, please contact us for Account and log-on details. We can provide our travellers with what they need, when and where they need it. 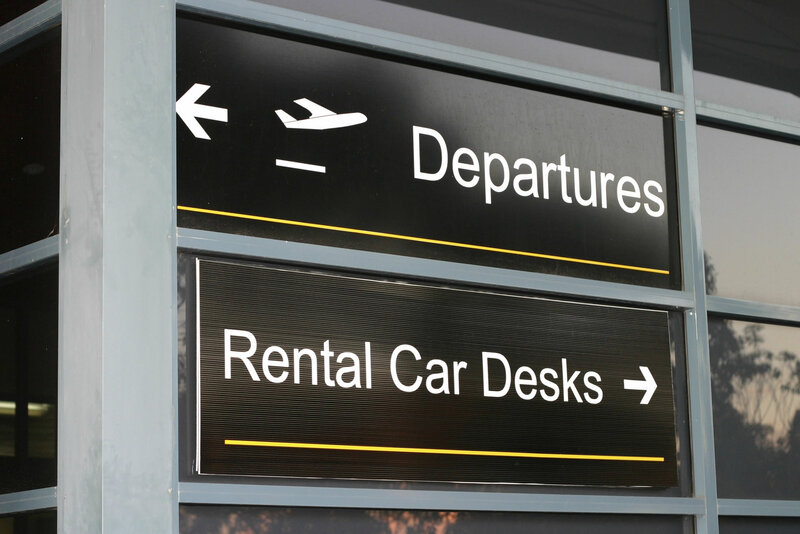 Whether it’s being collected by a chauffeur from your door step and being taken to your destination or providing you with the right hire vehicle ready and waiting for you on your arrival.